Family owned and operated since 2002. Over 2 acres of fruits, vegetables, herbs, and flowers grown using natural practices including crop rotation, composting, cover cropping, and natural soil amendments. 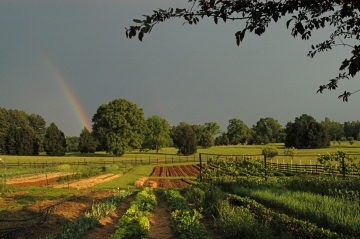 Our farm products are available through local farmers markets (Durham, Eno River in Hillsborough, and South Durham.